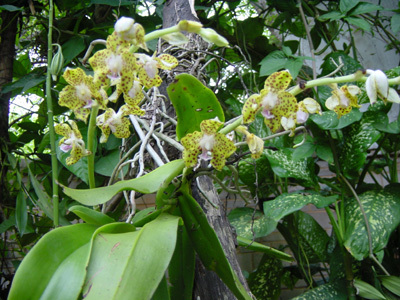 Because China's tropical part is situated at the northernmost end of Asia's tropical belt, most orchid species can tolerate cold and dry climate to a large extend. This makes them to ideal plants for both your garden and your window. Many endemic species of China are near to extinction because of over-utilization for herbal medicine and through habitat destruction. Therefore, we are cultivating and multiplying the species in our experimental garden. Those which have market value we grow in large quantities with the help of local farmers. Giving endangered species a market value and combining marketing with sustainable resource management schemes is our goal. 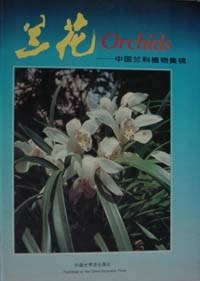 Click into the pictures to the left to learn more about China's orchid species. All Dendrobium orchid species are nowadays used for medicinal purposes, mainly for strengthening the immune system. for the survival of orchid mother plants in their natural environment. We specialize in cold tolerant orchids from South China, Tibet, North Myanmar (Burma), Northern Thailand, and North Vietnam. Many of our species and hybrids from tissue culture can be kept outdoors in Europe and the USA during most parts of the year. 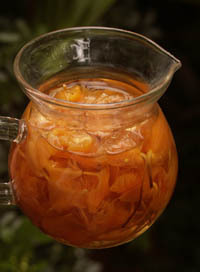 All Dendrobium species are nowadays used for Chinese medicine. We are producing medicinal orchids under natural conditions and we care in special projects for the survival of orchid mother plants in their natural environment. We exclusively work with importers on long term arrangements. Their partnership enables us to protect the diversity of orchids in their natural environments under our care. Should you be interested to work with us as a distributor for your country, please write to us. Thank you for your interest in our concept.